Prairie Mall Dental in Grande Prairie offers dental crowns or porcelain crowns to restore damaged teeth, and offers several types of dental bridges to fill the gap left by missing teeth. A dental crown is a covering that encases the entire tooth surface, restoring it to its original shape and size. A dental crown is treatment that protects and strengthens tooth structure that cannot be restored with fillings or other types of restorations. A porcelain crown serves the same function as a regular dental crown, however, it is tooth coloured. You and your dentist will discuss the best option for your particular case. 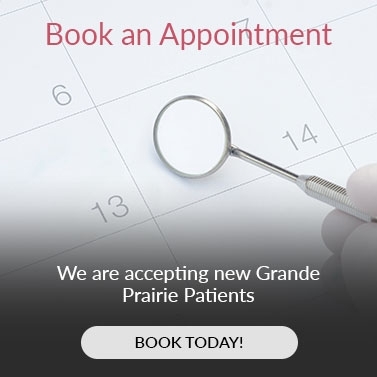 Contact our team in Grande Prairie to book your next dentist appointment.